It is important to establish the authenticity of a real estate property before it is sold or mortgaged, which is determined by the documentary evidence. The process of retrieving and analyzing these credentials is commonly known as the ‘Title Search’, which ensures the title to an estate is legitimate and clear of legal and arbitrary issues. The title search is a comprehensive assessment of all the records pertaining to a particular estate or property. The process is about making sure whether the property indeed belongs to the seller, and there are no other encumbrances. This indicates that there are no other charges such as mortgages or liens applicable to the property. 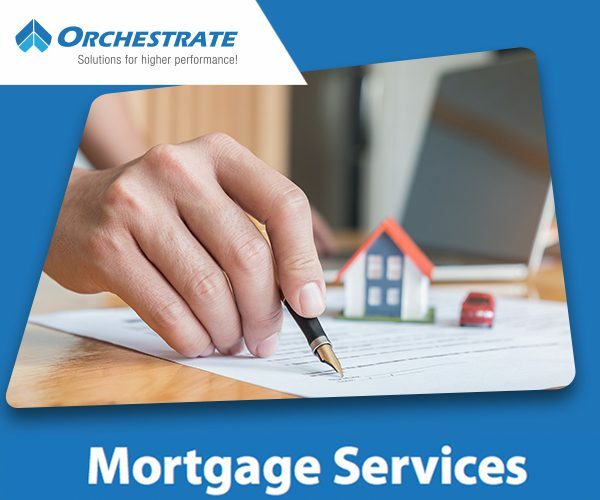 Traditionally, a title search includes meticulous verification of records such as the mortgage documents, court records, and various types of deeds along with tax liens and name indexes. In addition, there could be many other documents involving the property that are assessed thoroughly. This is to validate the owner’s entitlement to finance or sell it by probing for defects or claims on the estate. 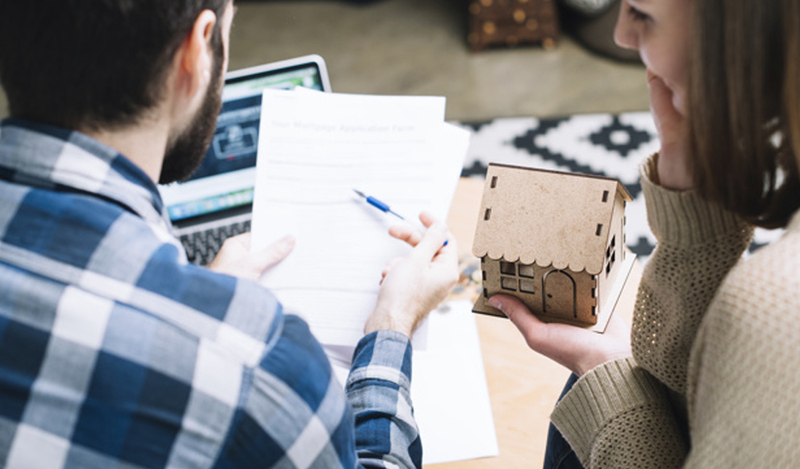 The title search is considered a mandatory practice and is a critical aspect of the title commitment process that vigorously examines a property’s associated risk. Using the services of a professional agency is usually the option to imitate the title search. There are a considerable number of title service providers who offer services for both insured and uninsured products for property searches as well as owner & encumbrance reports apart from other property reports. People who are willing to buy a long existing property would be interested in conducting a title search, as the reports are required by many professionals part of the buying process. They could include underwriters, title agents, attorneys, lending institutions, asset management firms and a host of federal and state agencies. A number of financial transactions essentially require a comprehensive report on the title search. These transactions usually include but are not limited to mortgage loans, home improvement loans, preparation of a final commitment/ title policy, closing home equity loans, and for checking various other details. A complete title search can obtain a huge number of details. Some of the regular ones include the full legal name of the current owner and other vesting info; the name of the person who currently holds the title, the comprehensive Legal description of the property, property’s Identification Number, the current legal status of the property, etc. Additionally, it can also reveal if the property is a private easement then its qualification under the Planning acts, housing liens on the property and the types of arrears if any, such as House Tax, Environmental liens, etc. along with the property conveyance from the prior owner to the current owner and Judgments & Liens. Based on these facts, it is apparent that you need a specialized title service provider. As documents and records on property conveyances are part of public records, the title search can be done by anyone, albeit having the right expertise. It’s because the information on the documents is not always streamlined and can consist a number of descriptions of various legal events in an intricate language apart from having a huge amount of data. Hence, organizations having the access to the resources and the proficiency needed to find and examine the right records can do a better job. As a result, they can provide a more qualified report following the search. Some of them include a Legal and Vesting Report that includes information on the last deed along with the specific location and address of the property. Also, includes the tax status and other vesting information. It will also include a report on Mortgages and Deeds, which has a detailed report on the assessed value of the property and open mortgages, apart from the various deeds pertaining to it. A Full Search, as the name suggests, is an exhaustive search conducted on the current and prior owners of the property. It also provides a detailed report on the easement restrictions, covenants, active liens, past judgments, requirements and exceptions along with all other types of information that pertain to the legal or extralegal transactions related to a property. Another important analysis is the Current Owner Search, which is the search that covers the present vesting deed, which is the most recent one, along with all other deeds that are at least two years old. This is an extensive search that includes a detailed analysis of the official copy of the most current deed held by the current owner. The document can be procured from the county office and proves the current ownership of the real estate. Additionally, it also covers the Federal, State, and Municipal Tax Lien Search, the Foreclosure status search, list of all the settled and pending judgments along with the list of past and current mortgages. In short, a professional title services company plays an important role in performing an accurate title search, which is one of the most important initiatives before a legal contract is carried out between various parties with vested interest in a property. It is also deemed necessary during the escrow phase of a closing.